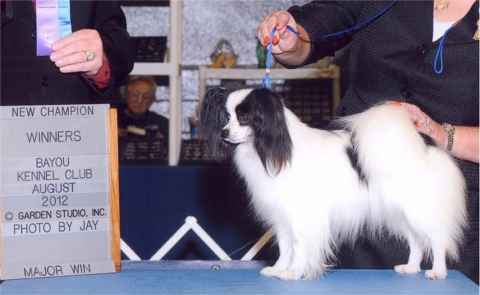 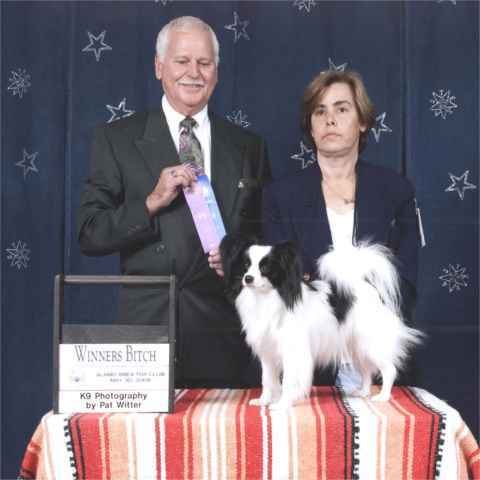 At the Newnan Kennel Club, INC on Sunday, October 23-2011 in Atlanta, GA Dama took WB and BOW for a four point major. 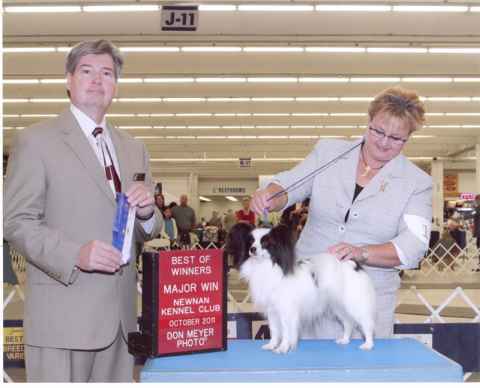 At the Corpus Cristi Show, Corpus Cristi Kennel Club on August 10 2008 Dama took Best Bred By Exhibitor. 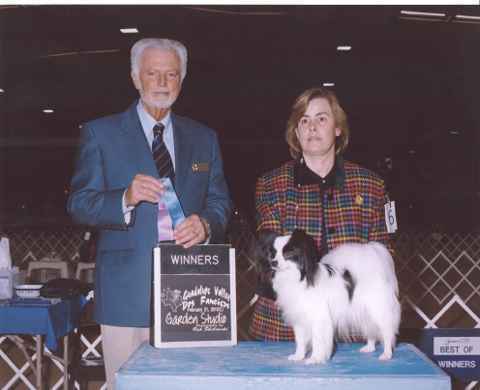 At the Kennel Club of Greater Victoria on Friday March 6 2009, Dama RWB and on Sunday March 8 2009 at the San Antonio Kennel Club, Dama again took RWB. 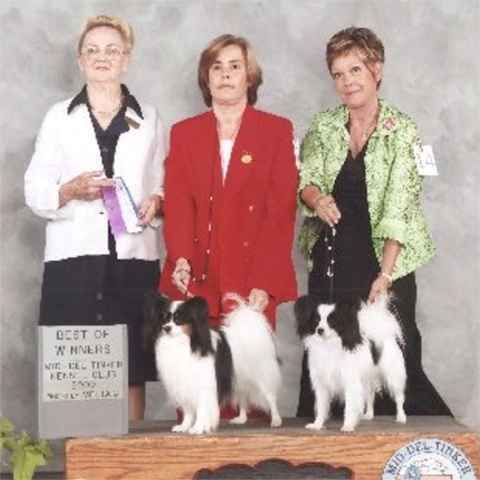 On Sunday 31 May 2009 at the Alamo Area Toy Dog Club, in San Antonio, TX Marichin Dama De Castilla (call name Dama) took WB.